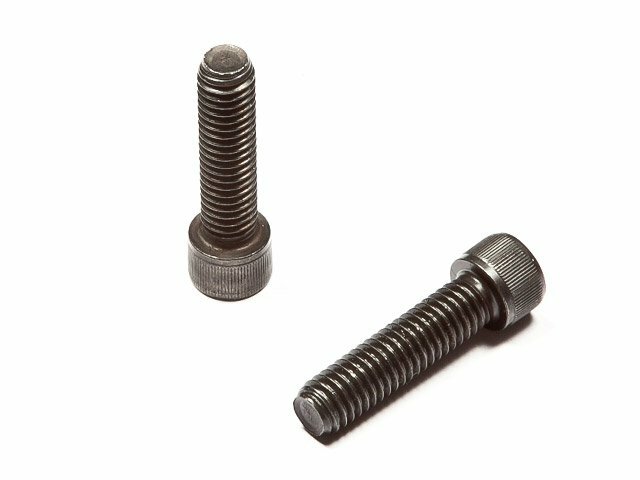 the Profile Racing "10mm CrMo" Allen Bolt is made from durable CrMo and equipped with an 8mm allen key head. They only fit for female hubs from Profile and Madera. The Profile Racing "10mm CrMo" Allen Bolt ist sold as single.